Everyone should know by now that A.) 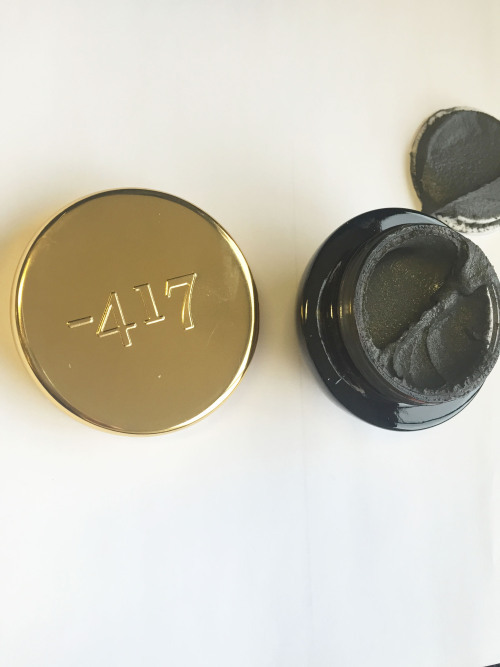 I am a huge fan of –417 products and B.) I am obsessed with face masks. 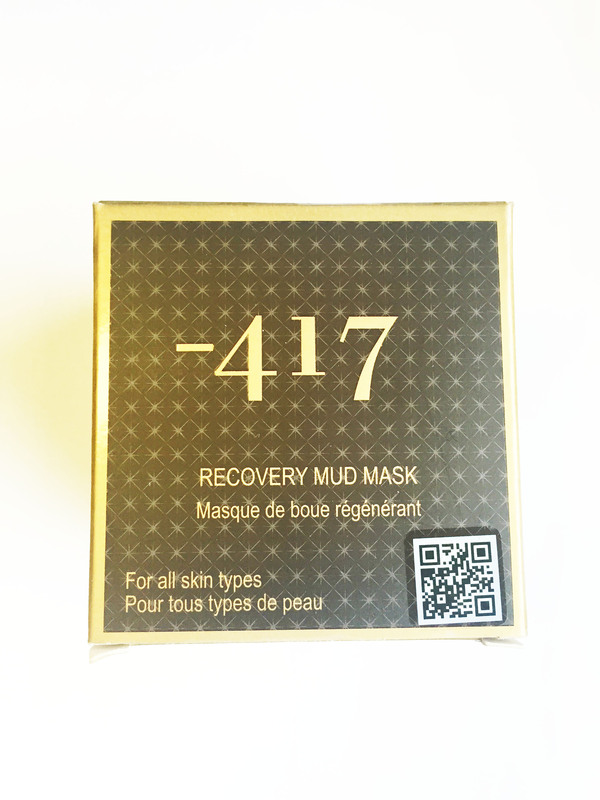 When I heard about the -417 RECOVERY MUD MASK I knew that it was something I needed to try. I mean it comes with a magnet, so I thought how much fun is this going to be for myself?! Want to have bright, fresh and glowing skin? Because if that’s the case this mask is 100% totally for you! 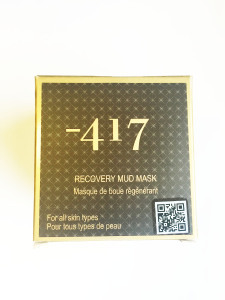 This mask is enriched with Dead Sea mud and minerals, Cocoa seed butter, with a little a few essential oils like, Sesame seed oil, Sweet Almond, Chamomile, Borage seed oil, and more! Don’t forget that it contains vitamins E and B with a little hint of Honey. All these ingredients combined together create the perfect mask and I found that it made my face feel a whole lot more moisturized along (and not oily at all). Wonder how this little jar of miracles works? 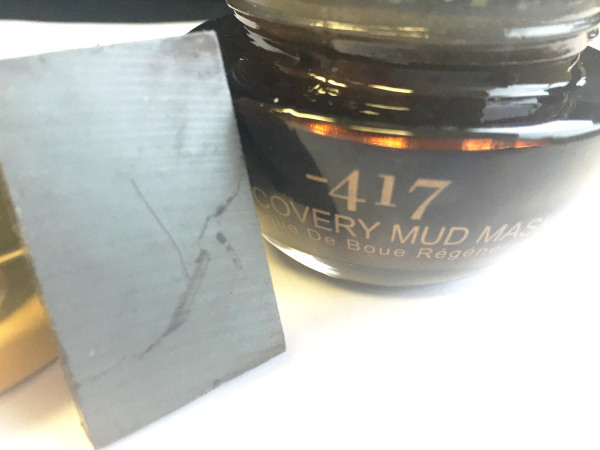 Well I am about to tell you, this is a thick grainy mud mask which is to be spread over your face and comes with a little spatula (which most -417 products do) to help you apply it. Personally, I use my fingers just because I feel it spreads a lot easier and more evenly. Turn on your favourite show and sit back for about 5 minutes while this mask is working its magic. The next step and the best part takes place now. In order to remove the mask and get even greater results, you need to use the little magnet that comes in this box. 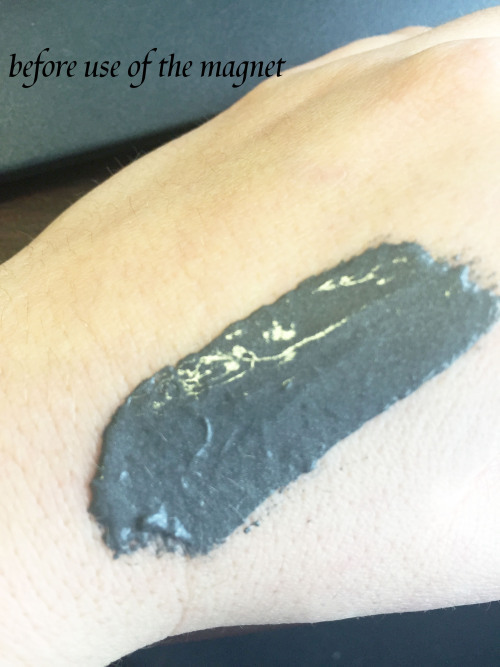 Take the magnet just above your face and slide it atop of your skin and you will see the little particles get sucked onto the magnet (you can also use a tissue and wrap the magnet in it before using it…a couple of my girlfriends found it easier and more effective by doing so). Pretty much it’s like a fun magic trick that takes place while beautifying yourself! 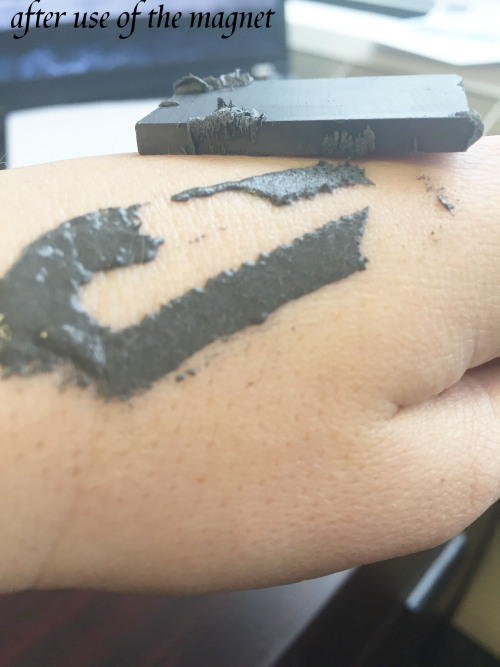 Make sure you use the magnet because skipping this step and just removing the mask yourself is not the easy way out… it’s quite difficult to do without using the miracle magnet. I found that using a toner and moisturizer after this mask also benefits your skin but you definitely do not NEED to do so! I am just used to my usual skin care routine and thought I would share the love!